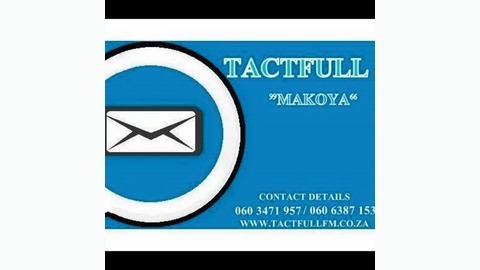 tactfull fm is online radio station broadcasting in south Africa in english. is founded in june 2015 by moeketsi motaung joseph. tactfull fm broadcast 24 hours and brodcast in english. we play various music. 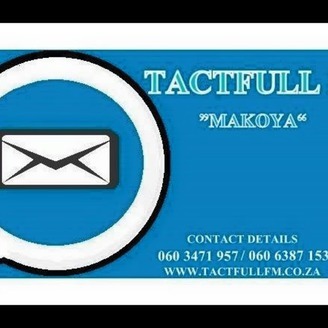 tactfull fm promote up-coming artist and djs. the number call us in studio is 0603471957 and we also give slot or advertisement for campany here on tactfullfm . we also have app on play store and app store is tactfull fm.